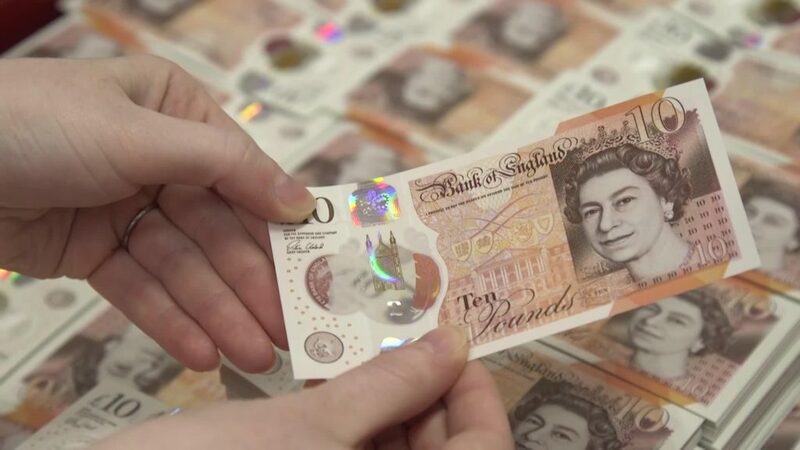 The British pound softened a little yesterday, following some updates regarding the Brexit negotiations and specifically, the issue of the Irish border. Media reports yesterday suggested that Ireland may be ready to call a snap election, following calls for the Deputy Prime minister to resign after a scandal regarding a police whistleblower. 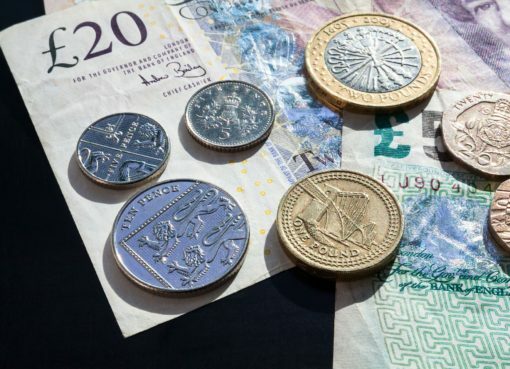 Although this is not directly related to Brexit, it could potentially complicate the negotiations, considering that the divorce bill and the Irish border were expected to be settled soon ahead of the upcoming EU summit. The EU has repeatedly indicated that the negotiations cannot move forward to the subject of trade until the divorce bill and the Irish border are agreed upon. Should Ireland indeed head to early elections, then the nation’s stance on the Irish border could potentially harden and thereby, prolong the current deadlock in the Brexit negotiations. 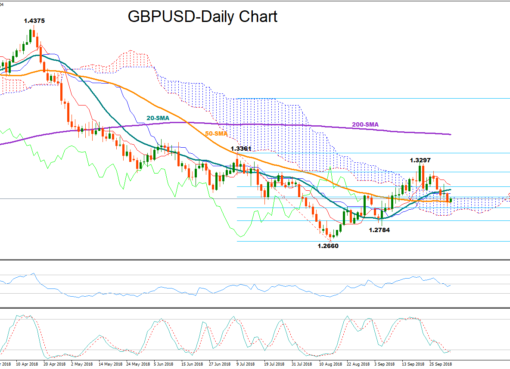 GBP/USD tumbled yesterday after it hit resistance near the 1.3375 (R1) zone. The price then found fresh buy orders a few pips above the 1.3300 (S1) level and during the Asian morning Tuesday, it rebounded somewhat. 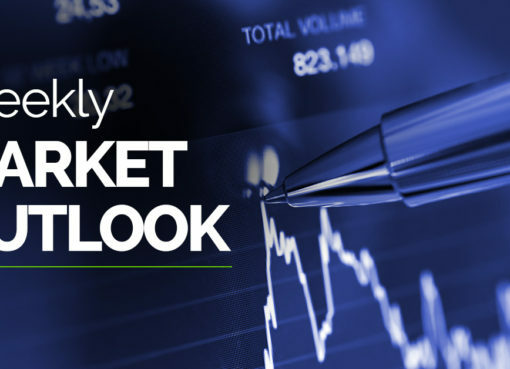 The break above 1.3300 (S1) last week marked a higher high on the 4-hour chart and in our view, turned the pair’s near-term outlook to positive, from neutral. The fact that the rate is trading above the short-term uptrend line taken from the low of the 13th of November enhances this view. As such, the bulls could take the reins again soon and aim for another test near the 1.3375 (R1) territory, where a clear break could pave the way for the 1.3420 (R2) hurdle. On the downside, a decisive break below the crossroads of the 1.3300 (S1) barrier and the aforementioned short-term uptrend line could turn their picture back to neutral and would make us cautious that further declines may be looming. WTI prices corrected lower yesterday, ahead of the much-anticipated OPEC gathering on Thursday. Although the fundamental trigger is not clear, a likely explanation may be that traders are taking some profits off the table ahead of the OPEC risk event, by liquidating some of their prior long-oil positions. Another possible reason is fresh reports suggesting Russia may not comply fully with the quotas agreed at OPEC. Moving forward, focus still remains on OPEC’s meeting. Given that a 9-month extension of the current deal is widely expected, markets will focus on whether producers will deliver anything more.In order for prices to rally from current levels, we believe OPEC has to deliver a 12-month extension. In case, producers simply deliver the 9-month extension the market anticipates, then we could even see a sell-the-fact reaction to oil prices. WTI drifted lower yesterday after it found fresh sell orders near the 58.90 (R1) resistance level, to find support at the 57.60 (S1) zone. Despite this pullback, the short-term picture is still positive in our view, considering that the price continues to post higher peaks and higher troughs above the key barrier of 55.30, which served as the upper bound of a sideways range that capped prior oil gains. Bearing this in mind, buyers could take charge again soon and perhaps aim for the 58.90 (R1) hurdle again. A potential break above that barrier would mark a forthcoming higher high on both the 4-hour and the daily charts and could thereby set the stage for further advances, perhaps towards the psychological obstacle of 60.00 (R2). On the other hand, in order for the picture to turn back to neutral and lead us to begin examining the case for more declines, we would need to see a close back below 55.30. During the European morning, we get the Swedish retail sales for October and the forecast is for a slowdown from the previous month. From Canada, we get the PPI for October, though no forecast is available. In the US, the Senate will hold a hearing on the nomination of Jerome Powell to become the next Fed Chair. Although the text of his speech is already out, markets are likely to focus on the Q&A session that follows. Specifically, investors may look for hints on his policy views and on whether he could support a downward revision of the “dot plot” in December, given the recent soft streak in inflation. Any such hints could work against the dollar. We also get the nation’s CB consumer confidence index for November. We have two more speakers on the agenda: BoC Governor Stephen Poloz and Philadelphia Fed President Patrick Harper.